If the bloody and beautiful official trailer and October 31st premiere date announcement for Ash vs. Evil Dead wasn’t enough to get you ready for summer to go away so that fall can arrive—and it should be more than enough—here’s another little treat for you horror junkies. A trailer for the anthology movie Tales of Halloween was unveiled at San Diego Comic-Con 2015, featuring contributions from 11 directors with a knack for the terror and scares and gooey, gory fun we fans of fear live for. 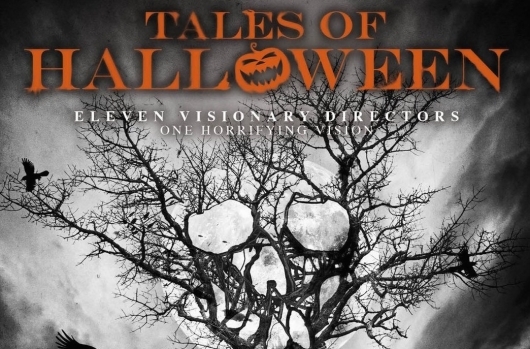 You can read more about Tales of Halloween, including a full rundown of all of the directors and cast involved, and watch the trailer below.